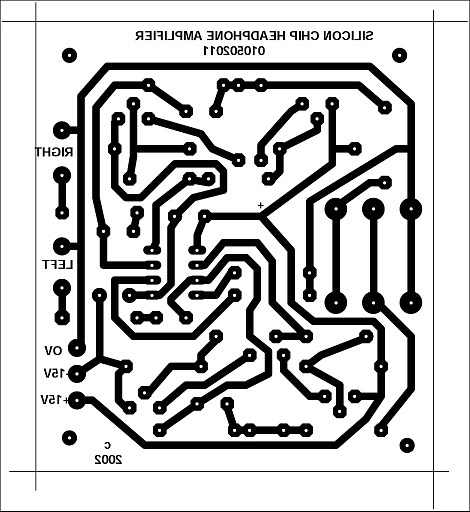 Firstly, I'd like to stress that the intended use of this circuit is only one of many possible applications. 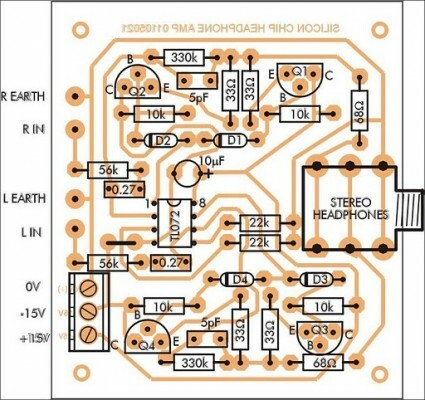 Apart from the obvious usage as a headphone amplifier, the circuit can be used for a range of applications where a wide bandwidth low power amplifier is needed. 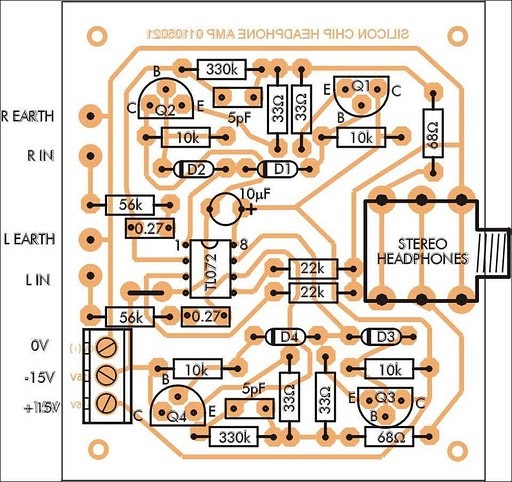 The circuit is based on an opamp, with its output current boosted by a pair of transistors. 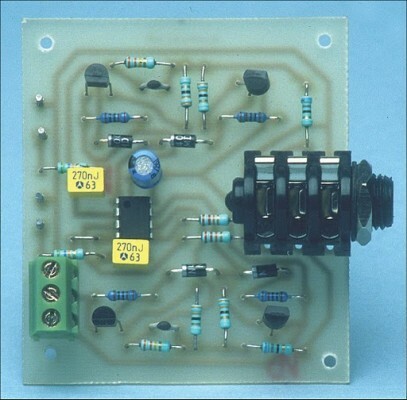 The bias diodes should be 1N914 or similar - power diodes are not recommended, as their forward voltage is too low. This may result in distortion around the crossover region, where one transistor turns off and the other on. 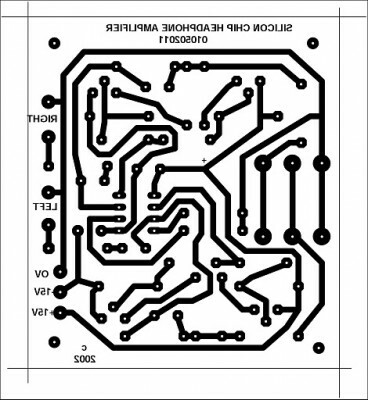 Credit for this circuit goes to SiliconChip.